Only a few more days before the New England Patriots go head to head with the Seattle Seahawks. 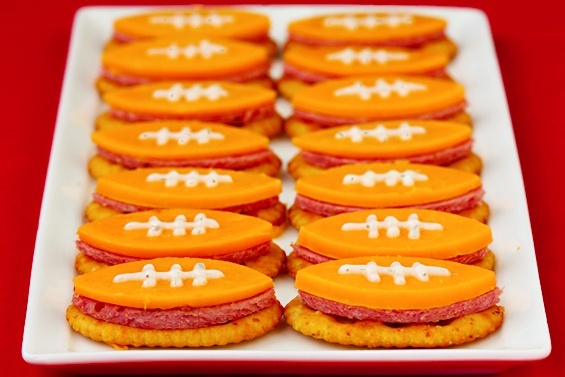 Whatever team you’re routing for, just do it in the most delicious way possible with super fun football food recipes. 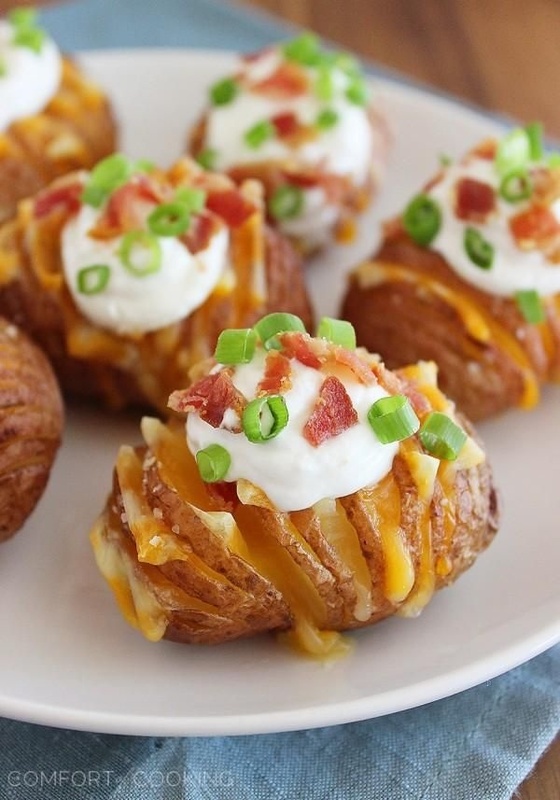 This year’s Super Bowl recipe roster is composed entirely of finger foods and bite-sized snacks. Serving hand held foods is perfect for a Super Bowl party because table space is usually limited. 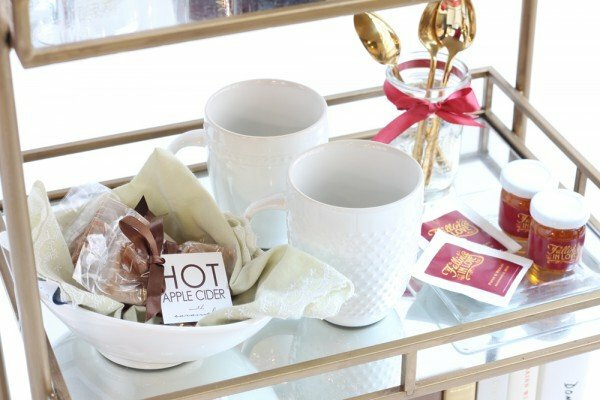 By serving bite-sized food, your guests can eat, cheer, and drink at the same time. Whip up a few of these dishes at your Super Bowl party to feed your hungry football fans, or give one or two a try and bring to an upcoming potluck. 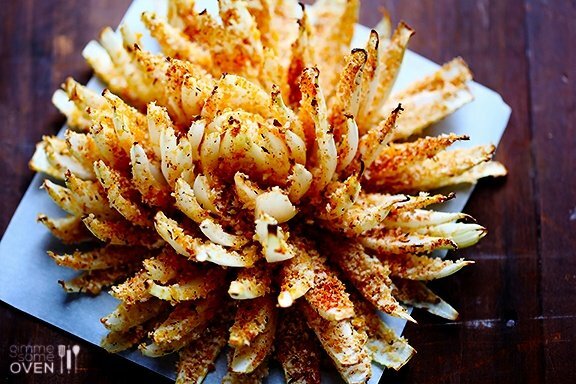 Impress the party with your DIY rendition of this restaurant classic. 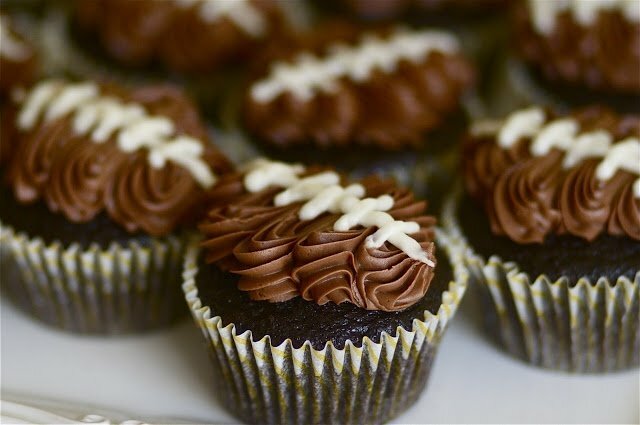 You don’t have to be a master baker to whip up these Super Bowl themed cupcakes! 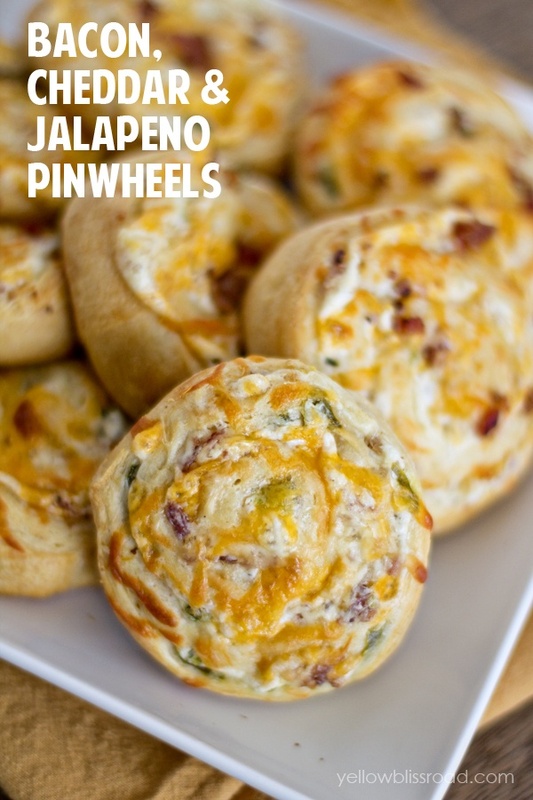 These yummy pinwheels are chock-full of flavor and are individually sized for easy grab-and-go. 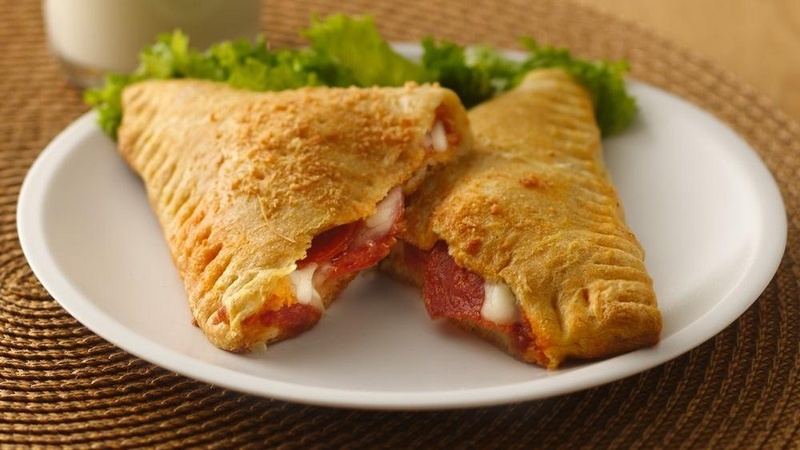 Who needs delivery when you can easily create these individual pizza pockets at home. 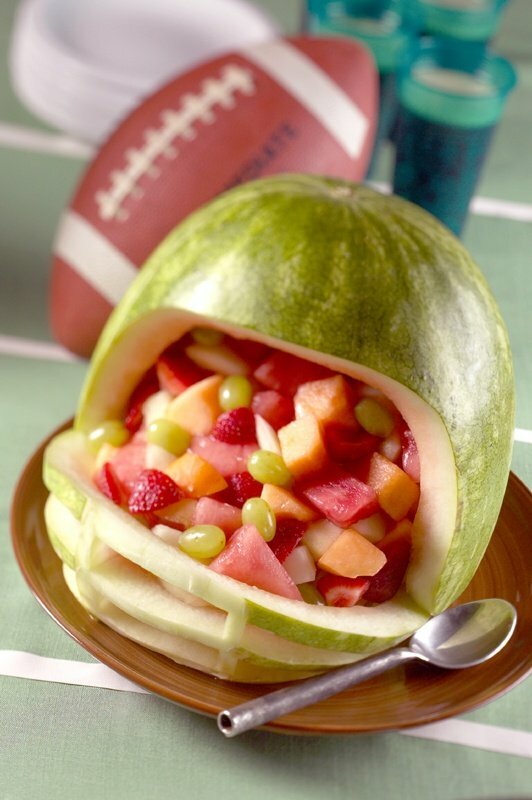 Because even healthy foods can get in on the Super Bowl fun. 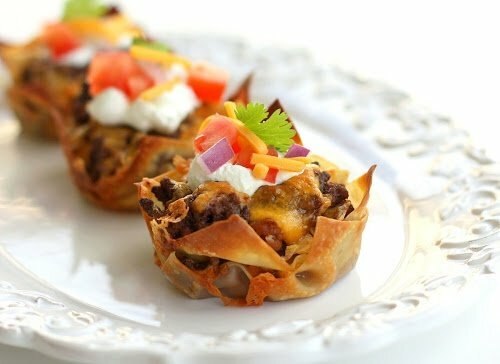 Tiny taco bites that pack a big punch of flavor and texture. It’s a loaded baked potato in every single bite. Sunday can’t come soon enough! 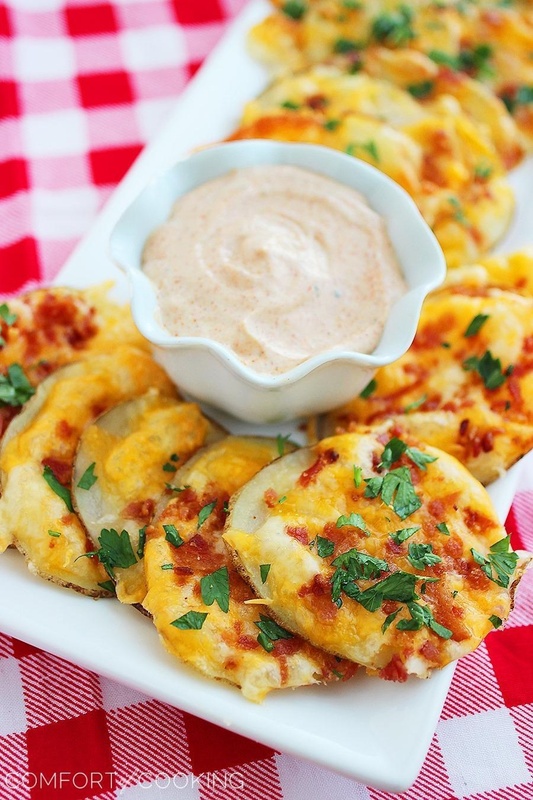 Easy to prepare and perfect for your vegetarian partygoers. 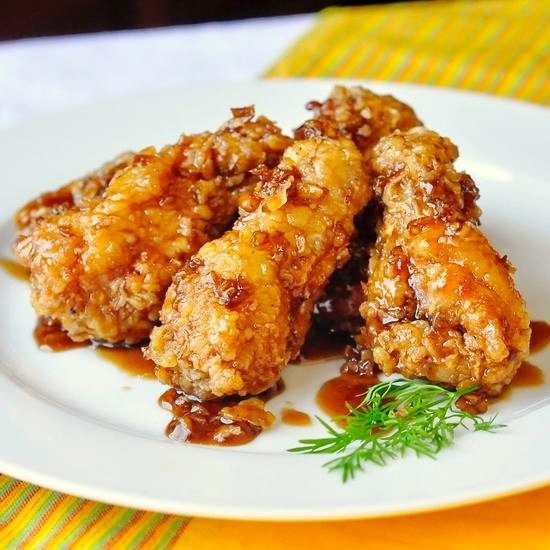 Your Super Bowl party isn’t complete without wings. 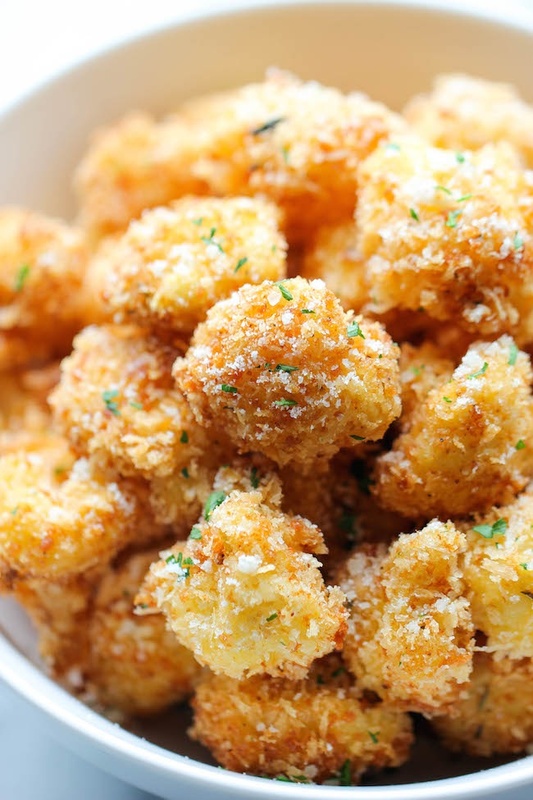 Try serving up this creative twist instead of the traditional buffalo for a yummy spin. 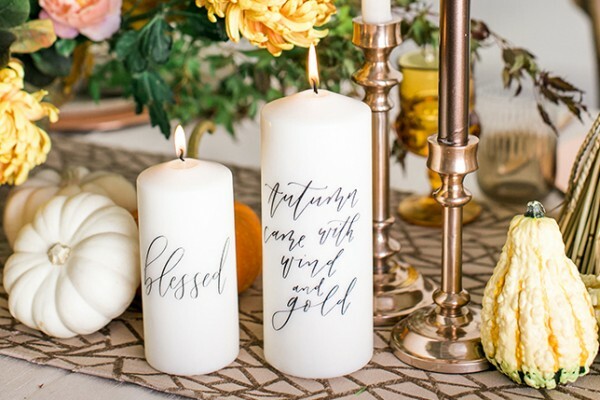 Guarantee you’ll be the hostess with the mostess when you pull these heavenly strips out to serve. 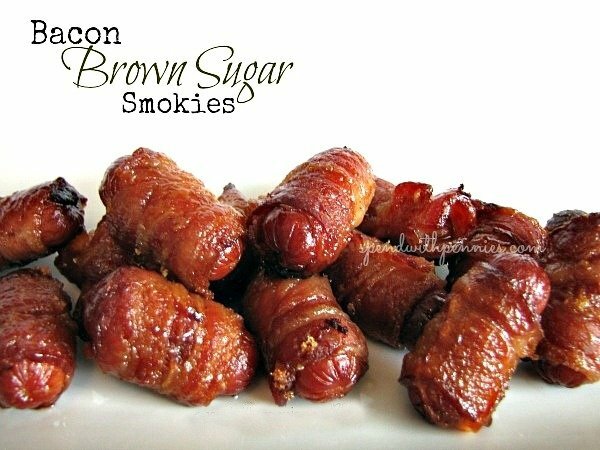 These smokies are sweet, salty, crispy, and chewy with every single bite. Delicious! 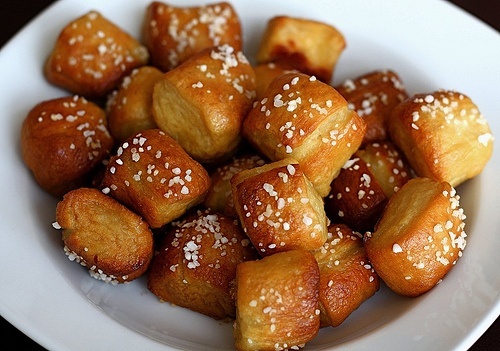 Put out a bowl of these pretzel bites next to the beer station for a delicious snacking combination. 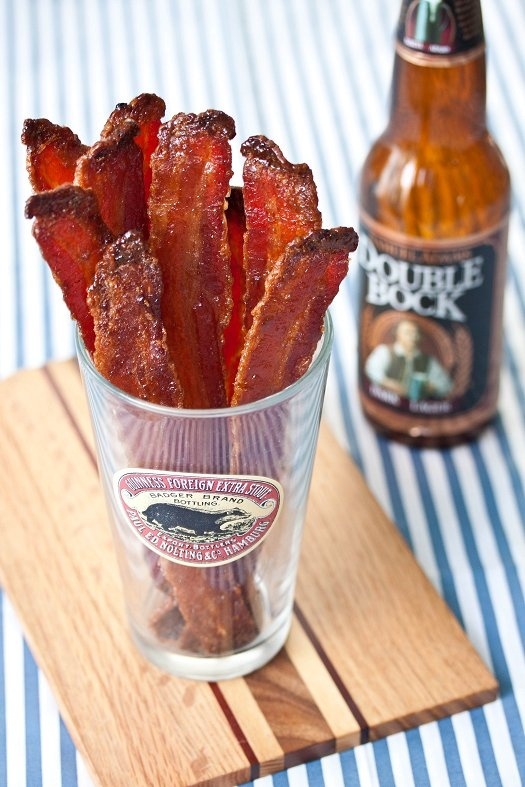 Because everything tastes better with bacon… and cheese. 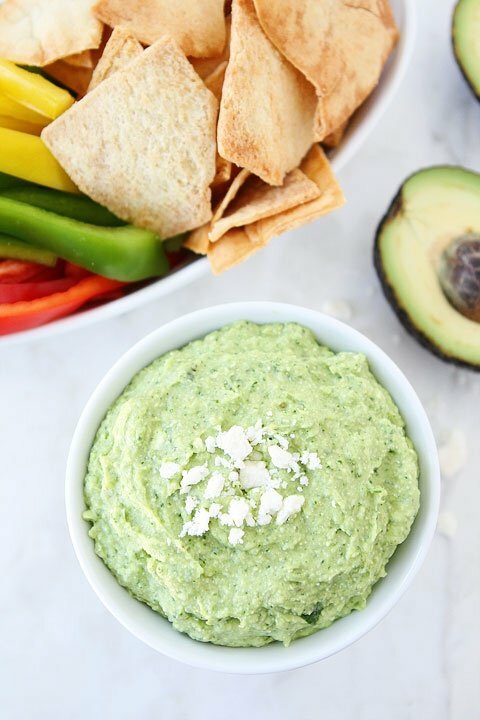 Give this dip a try at your upcoming Super Bowl party for a healthy, colorful, and tasty dip alternative.